Tuesday's drawing failed to produce a winner, lottery officials confirmed. Tuesday night's drawing for the $361 million Mega Millions jackpot failed to produce a winner, so the jackpot is even more lucrative now: It's an estimated $418 million, according to Mega Millions officials. The drawing for that jaw-dropping jackpot will take place Friday night. The numbers drawn Tuesday were 1, 42, 64, 47, 70. The Mega Ball: 22. 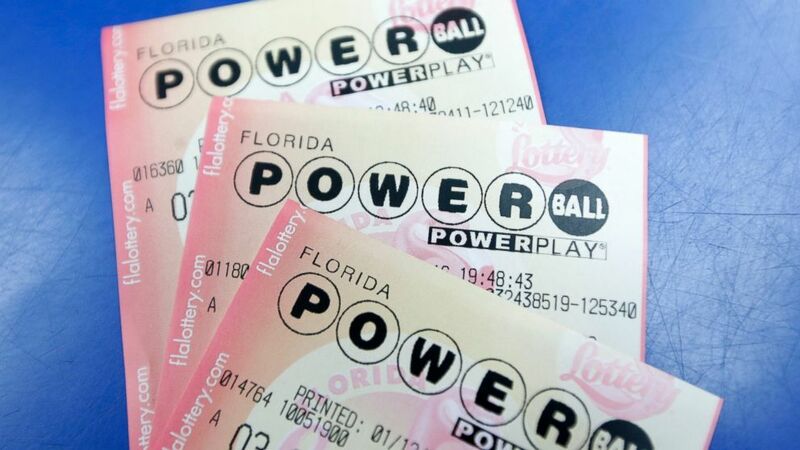 Lottery players across the country could win big if they have the winning numbers for both the Powerball and Mega Millions jackpots, the latter of which will be drawn Wednesday. The Powerball jackpot for Wednesday’s drawing is expected to be $440 million with a one-time cash payout of $278.3 million. This is only the second time Powerball and Mega Millions have simultaneously had jackpots this high at the same time, larger than $300 million, according to Mega Millions officials. (Alan Diaz/AP Photo) Purchased Powerball lottery tickets are shown, Jan. 12, 2016, in Miami. The biggest Powerball jackpot on record was $1.586 billion prize in January 2016. People in California, Florida and Tennessee split the prize.